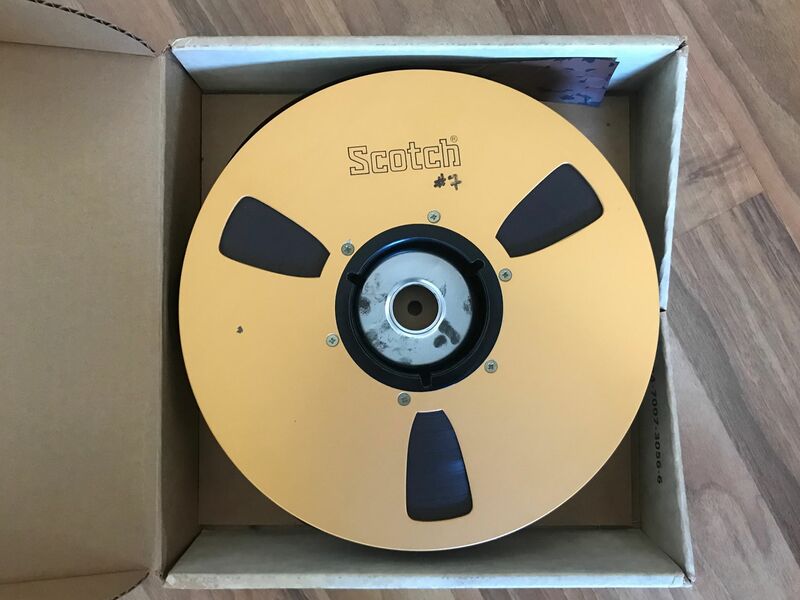 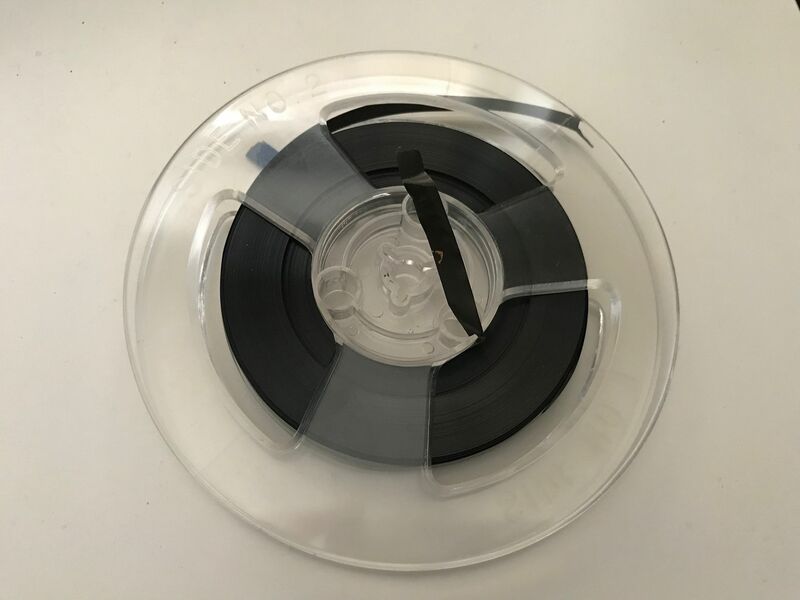 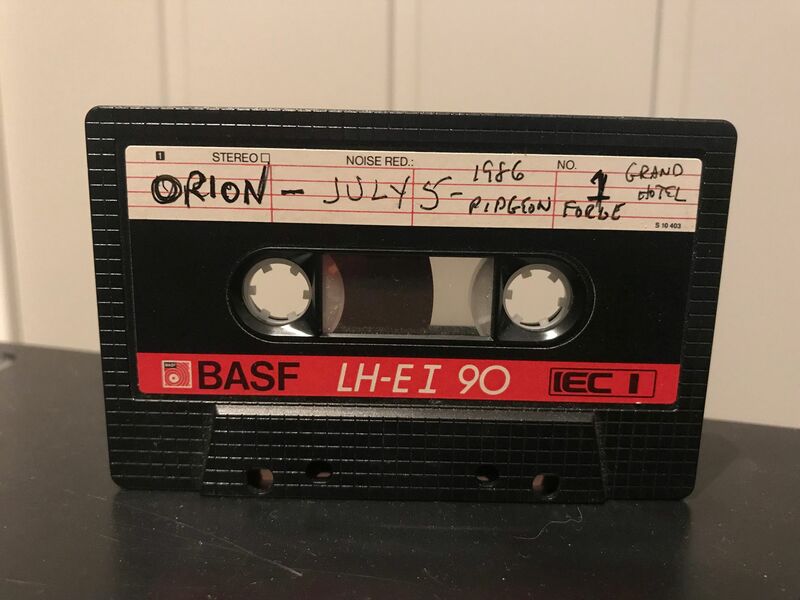 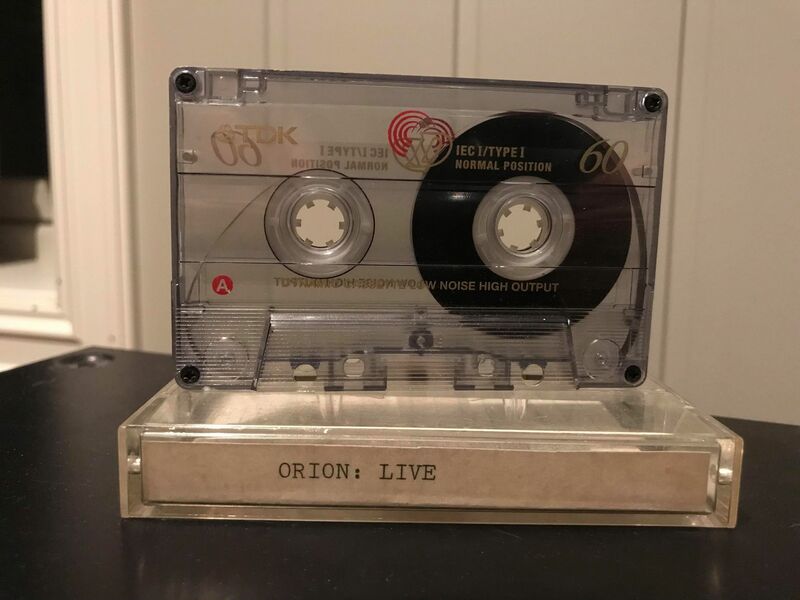 Orion 24 track professional studio reel – one of a kind! 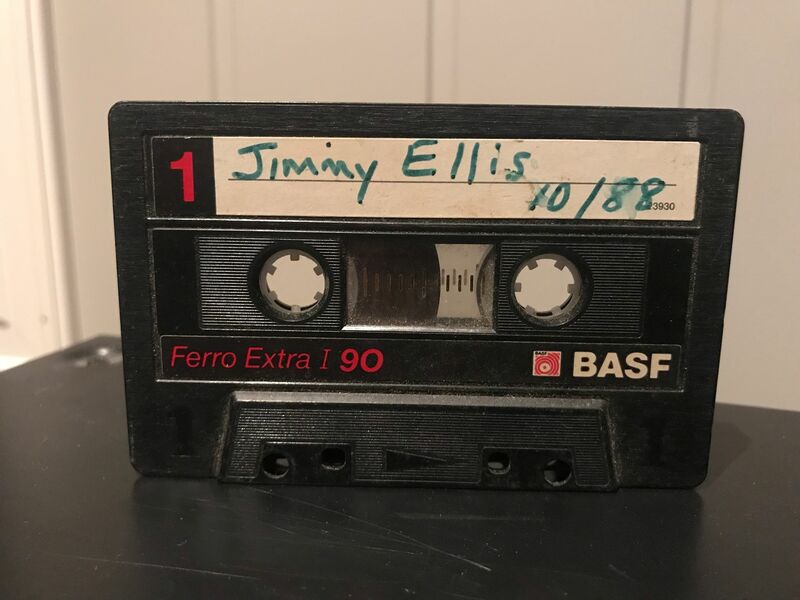 Jimmy Ellis live at Lyons, GA. Oct. 6, 1979 – Two shows! 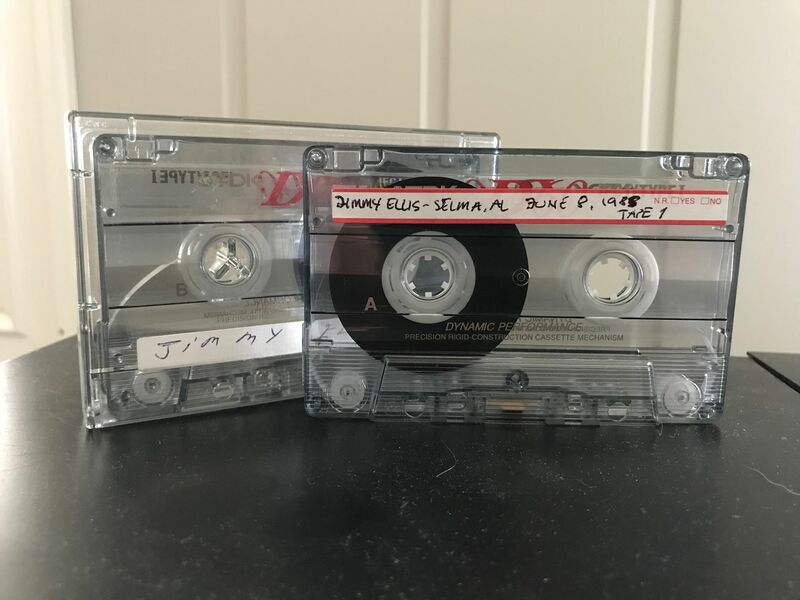 Jimmy Ellis – live in his hometown Selma, Al June 8, 1985! 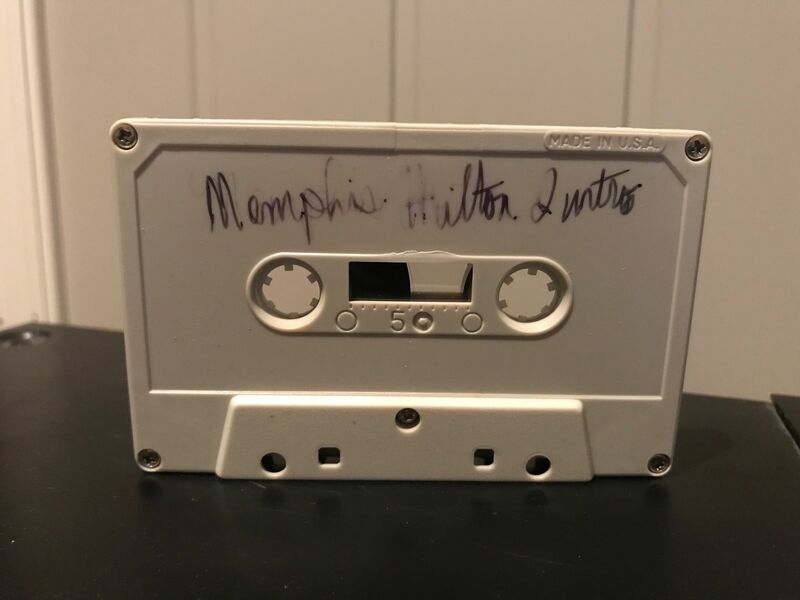 Jimmy Ellis – Live on stage at the Hilton Hotel, Memphis. 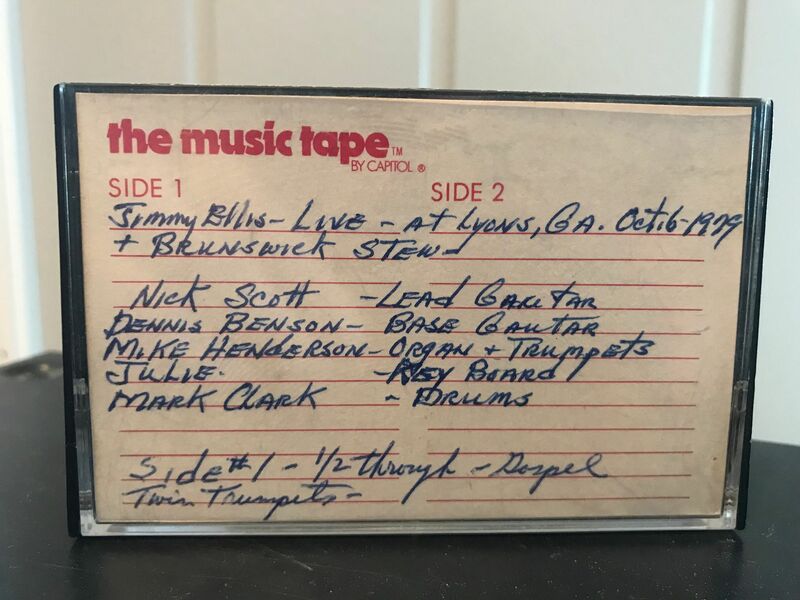 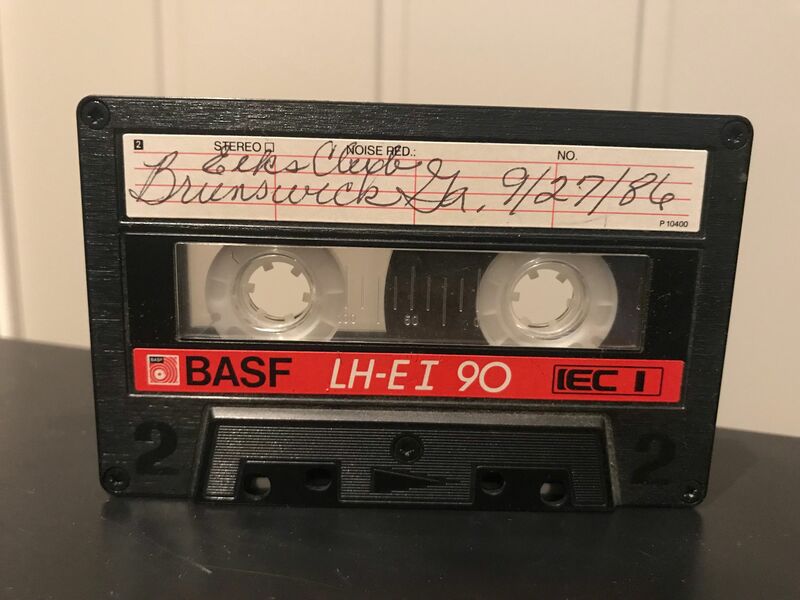 August 14, 1988 – SOUNDBOARD!